The master and 154 of the survivors were picked up by the SS Clan Alpine and landed on St. Helena island. 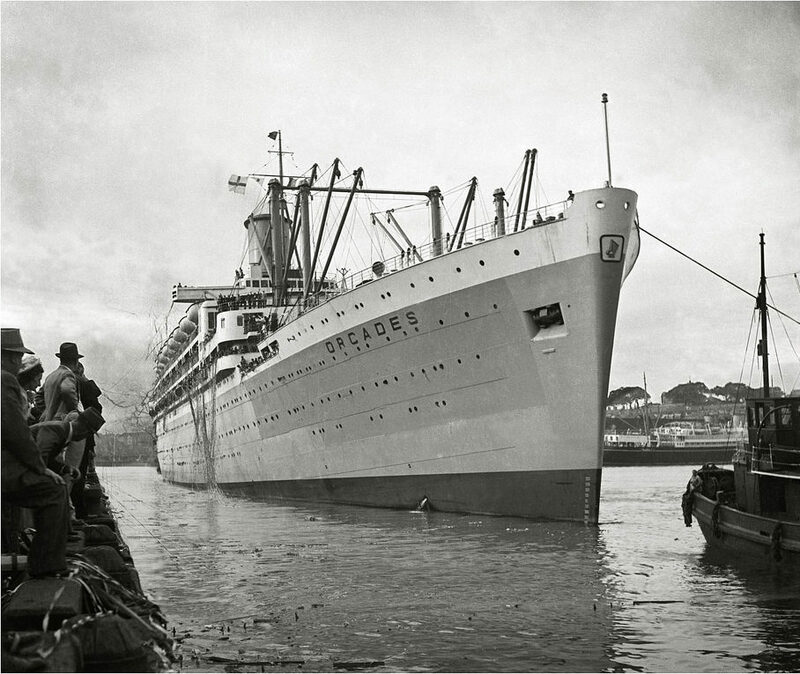 Another 47 people were picked up by the British steam merchant ship Bendoran and landed at Cape Town. In all 104 people died, 79 crew, 3 gunners and 22 passengers. the archives research came up with the usual contradictions between the positions given by the submarine and that from the ships officers. However, DOS’s procedures require that all targets which appear not to be natural be reviewed at high frequency and eventually inspected. It turned out that it was a wreck and the identity was finally confirmed to be that of the City of Cairo. Combination of pressure, temperature, repeated dives at this depth and other issues resulted in multiple breakdowns of systems such as we had not experienced before when working in 3000 – 4000m depths. Some of these issues were new to our suppliers too. However our team overcame them which resulted in our ability to make our equipment work non-stop for days on end at these extreme depths – an invaluable and critical lesson for DOS for the future. The ship was broken in two and buried deep in the seafloor silt. Parts of the ship had meters of mud heaped upon it, which goes some way in explaining the lack of height and of reflectivity. 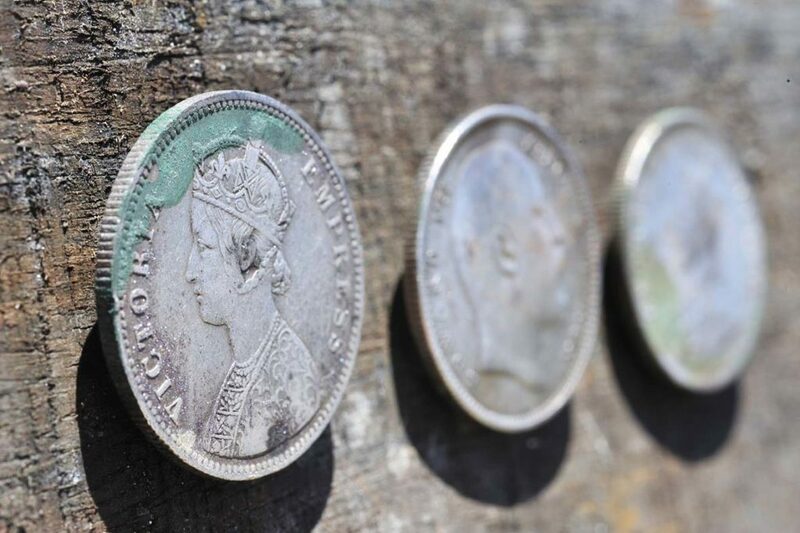 Under contract to the UK Ministry of Transport, DOS recovered close to a hundred tons of silver coins from a depth of 5150m – the deepest salvage ever! The DOS team left a plaque commemorating their finding and visiting the ship before they left the site finally on the 25th September 2013.